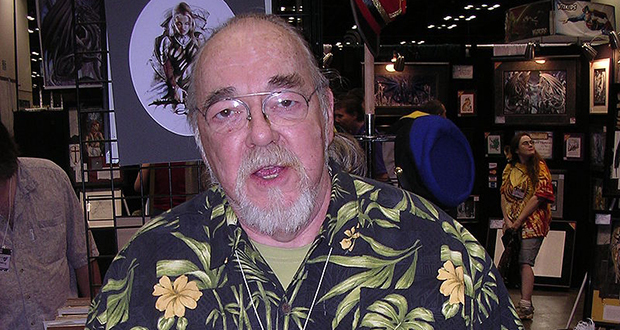 American game designer Gary Gygax's wife was convinced he was having an affair so she followed him to a dimly lit basement and burst into the room only to find him and his friends hunched over hand-drawn maps. Gary would go on to invent the role-playing game "Dungeons and Dragons." 2. Martin Short, Steve Martin, and Tom Hanks have regular ‘colonoscopy parties’ where they prep together overnight and share one car on the ride to get their colonoscopies the next day. 3. The reason paper cuts are so painful because, at a microscopic level, the paper is actually quite rough. A knife makes a straight cut, but paper acts like a saw blade and does more damage to cells and nerve endings. Paper also leaves behind tiny fibers and chemical residues, irritating the wound even more. 4. Sodium Citrate is the secret ingredient to make any cheese into smooth, creamy nacho cheese sauce. Coincidentally, Sodium Citrate's chemical formula is Na3C6H5O7 (NaCHO). 5. The scientists who first discovered the platypus thought it was fake. Although indigenous Aboriginal people already knew of the creature, European scientists assumed an egg-laying, duck-billed, beaver-tailed, otter-footed, venomous mammal had to be an elaborate hoax. 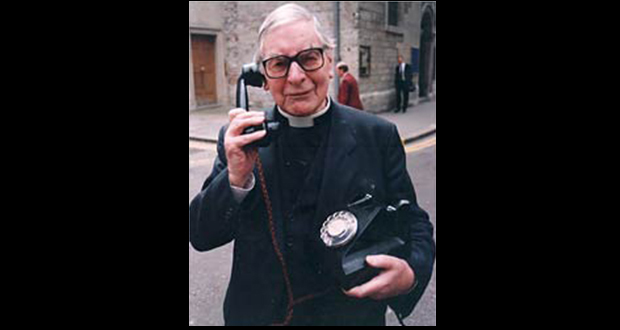 A priest named Chad Varah started the first suicide hotline in 1953. He did so after the first funeral he conducted early in his career, which was for a 14-year-old girl who took her own life because she had no one to talk to when her first period came and believed she had contracted an STD. 7. A retired Navy Seal named Don Shipley has spent much of his post-service life exposing individuals who falsely claim to be SEALs. According to the FBI, there are over 300x more impostor Navy SEALs than actual SEALs. 8. Teddy Roosevelt regularly staged boxing matches in the White House, taking on anyone he could - including professional boxers. He only stopped boxing when his eyesight was permanently damaged by a punch from his military aide, Colonel Daniel T. Moore. 9. In 1833, Britain used 40% of its national budget to free all slaves in the Empire. The loan for the Slavery Abolition Act was so large that it was not paid off until 2015. 10. Florida repealed its helmet law in 2000. In the 30-months after, helmet use in Florida dropped from 99% to 53%. The number of riders under 21 who were killed (despite still being legally required to wear a helmet) nearly tripled, from 35 to 101. Hospitalizations increased by 40%. 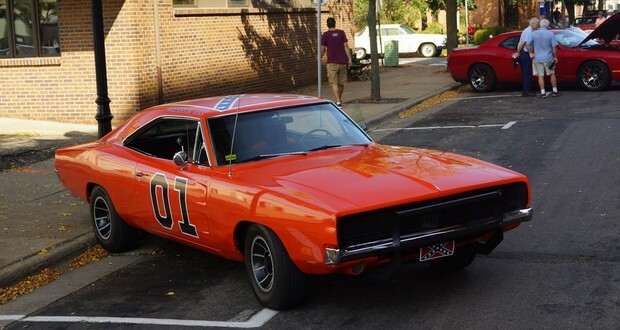 Dukes of Hazzard was destroying '68-'70 Dodge Chargers at such a rate that planes had to be used for the aerial search for replacement cars among the populace. 12. The "fresh is best" culture led consumers to wrongly see frozen produce as lower quality. It turns out frozen fruit and vegetables are equally nutritious. The freezing process slows nutrient loss which occurs after harvesting. Researchers found no real nutritional differences overall. 13. Measles can wipe out the body's immune system "memory" of other diseases for years. 14. “Schnapsidee” is the German word for a ridiculous idea that only sounds good when you are drunk. 15. Daniel Radcliffe's parents initially turned him down for the role of Harry Potter in 'The Philosopher's Stone' because the initial plan was to shoot 6 films in Los Angeles. They accepted the role after filming was moved to the United Kingdom and the contract reduced to 2 movies. 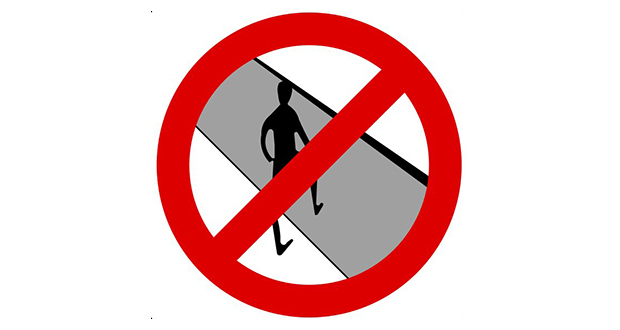 “Jaywalking” was invented by car companies in the early 1900s to shift blame for accidents from motorists to pedestrians. 18. Alexander Graham Bell offered to sell his telephone patent to Western Union for $100,000 in 1876. The committee appointed to investigate the offer concluded the telephone was "hardly more than a toy" and "inherently of no use to us." 19. Pregnancy physically changes a woman's brain structure. Grey matter volume is decreased in certain areas, giving mothers a higher capacity for empathy to help better understand their baby. 20. After Fyre festival failing miserably and facing a class action lawsuit of $100 million, the company actually threatened legal action against attendees for tweeting negative comments about it. 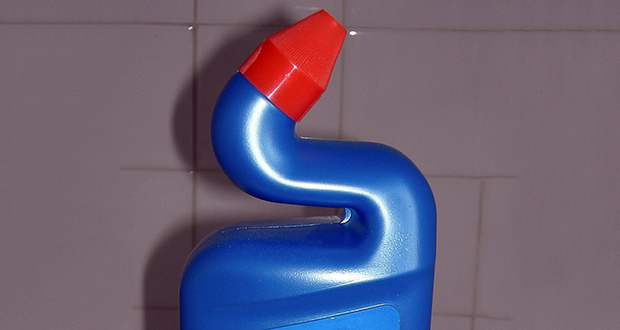 A toilet cleaner in the Netherlands was advertised using the slogan "We, the people at Toilet Duck, recommend Toilet Duck." The slogan is still being used as today a general saying to dispute the independence of an expert when his statements align with his self-interest. 22. 25% of Spongebob Squarepants viewers are adults with no children. 23. George Lucas was fined $250,000 and "The Empire Strikes Back" was nearly pulled from theatres because he put screen credits at the end of the movie (which was rare) to preserve the dramatic opening sequences. 24. Olympic and professional figure skater Brian Boitano went to the South Park movie alone, had never met Stone or Parker and felt surreal when the theater reacted with appreciative laughter to the question of What Would Brian Boitano Do and the song along with it. It has since become a big part of his life that he seems to embrace it. 25. Rory McCann ('The Hound', Game of Thrones) was incredibly anti-social until he learned that fellow actors in the show's group, the 'Brotherhood Without Banners' (Thoros, Lord Beric) were musicians, and formed a band called 'Brotherhood Without Banjos' with them.